Jeep® – one of the FCA Group brands – is a global icon, recognized around the world for its SUVs and its unmatched off-road capability. With the greatest range of SUVs under one brand, FCA’s Jeep vehicle portfolio recently presented its all-new 2018 Jeep® Wrangler. This legendary model hosts innovative technologies for the pursuit of a more sustainable mobility experience, while maintaining its adventurous spirit and distinctive off-road capabilities. 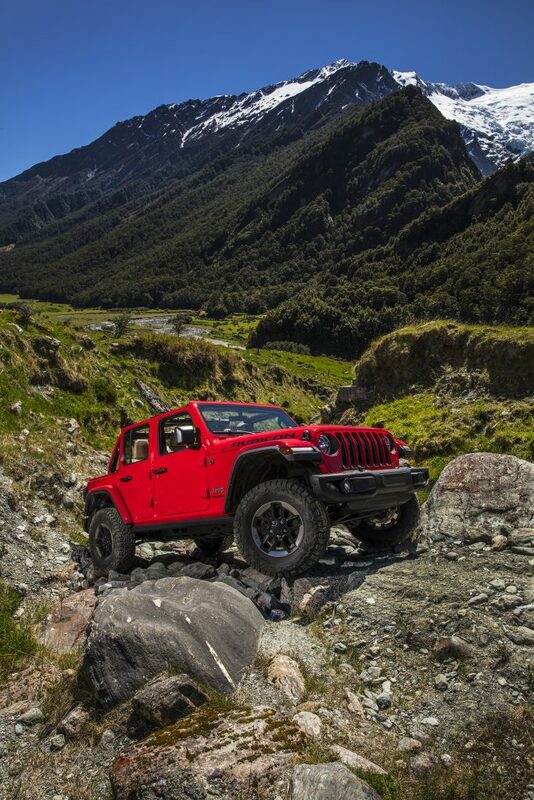 The all-new Jeep Wrangler is targeting an improvement in fuel economy of over 20 per cent versus the preceding model by reducing vehicle energy demand, implementing a 2-litre turbocharged variant of the global medium engine family, and deploying eTorque assist mild hybrid technology. The eTorque system’s hybrid functions include auto stop/start, electric power assist, extended fuel shut-off, transmission shift management, intelligent battery charging and regenerative braking. The Jeep Wrangler received improvements to on-road driving dynamics, ride comfort and interior sound quality. It offers more than 75 available active and passive safety and security features. In addition to powertrain innovations, we integrated sustainability solutions to reduce the weight of the Wrangler. 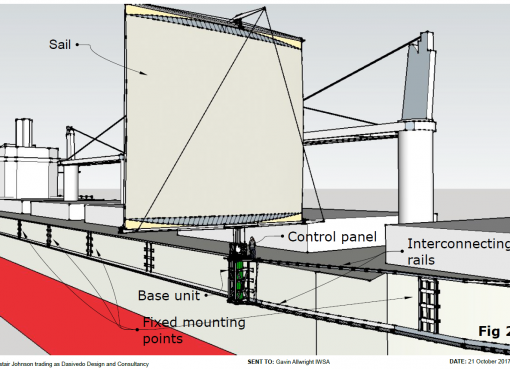 Through the use of lightweight, high-strength aluminum closures, including the doors, door hinges, hood, fender flares, windshield frame and magnesium swing gate, we improved fuel efficiency. 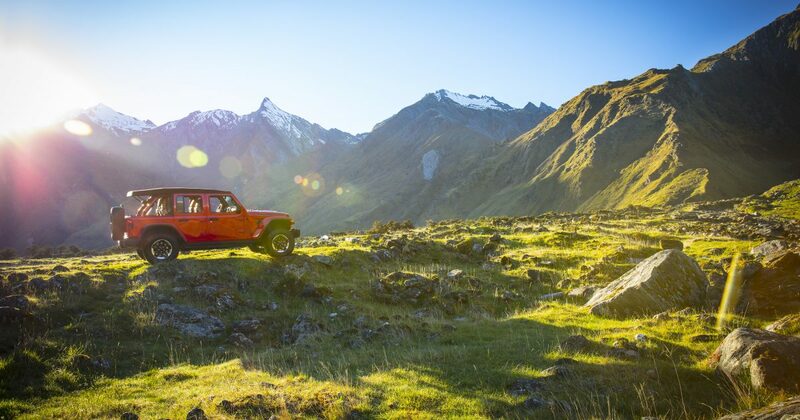 The wonder of nature is all around us and the Jeep Wrangler mild hybrid version offers a sustainable choice for both on-road and off-road driving experiences. To further reduce the environmental footprint of the Jeep Wrangler, FCA is developing a plug-in hybrid electric version for 2020. In addition to meeting the evolving mobility needs of consumers, FCA has a wider impact on society as a whole. We have operations in more than 40 countries, customers across more than 140 countries, and business partnerships with suppliers and dealers on a global scale. We affect a large number and wide variety of stakeholders, and strive to create value through our relationships and connections with customers, employees, dealers, suppliers and communities. One example of our impact on the local community is found in the Jeep Wrangler manufacturing story. Jeep vehicles have called Toledo, Ohio, in the US home for more than 75 years. FCA invested US$700 million to retool the North plant at the Toledo Assembly Complex for production of the Wrangler and announced 700 new jobs, bolstering the local economy. In our industrial operations worldwide, including at the Toledo plant, FCA has adopted World Class Manufacturing (WCM), a structured production system that promotes sustainable and systematic improvements. It aims to evaluate and address all types of wastes and losses at our manufacturing operations by applying methods and standards with rigor and with the involvement of the entire workforce. This methodology engages employees to provide and implement suggestions on how to improve their jobs and their plants. The participation and engagement of our employees in building this success story extends beyond the manufacturing site. 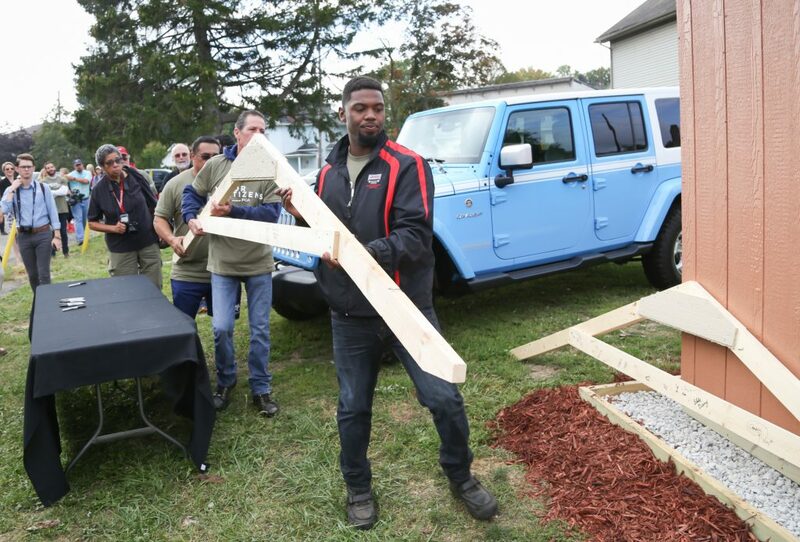 The launch of the new Jeep Wrangler provided plant employees the opportunity to give back to the community that has been so supportive of the brand over its long history. During the six-week period while the plant was being retooled for the new Wrangler, 2,200 plant employees volunteered more than 15,000 hours to a number of community projects in the Toledo area. Activities included cooking meals, sorting clothes, building structures, painting, and cleaning up parks. 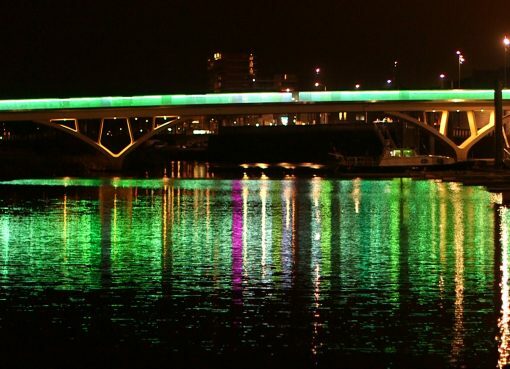 The Toledo story highlights FCA’s objective to enrich the vitality of the communities where we live and work by creating jobs through our facilities and giving back through employee engagement. 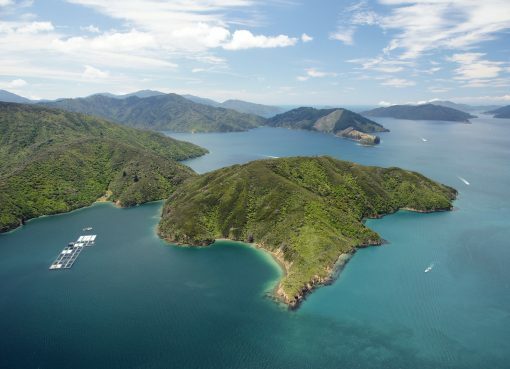 Our commitment to positively affect the world also extends to natural resource conservation. 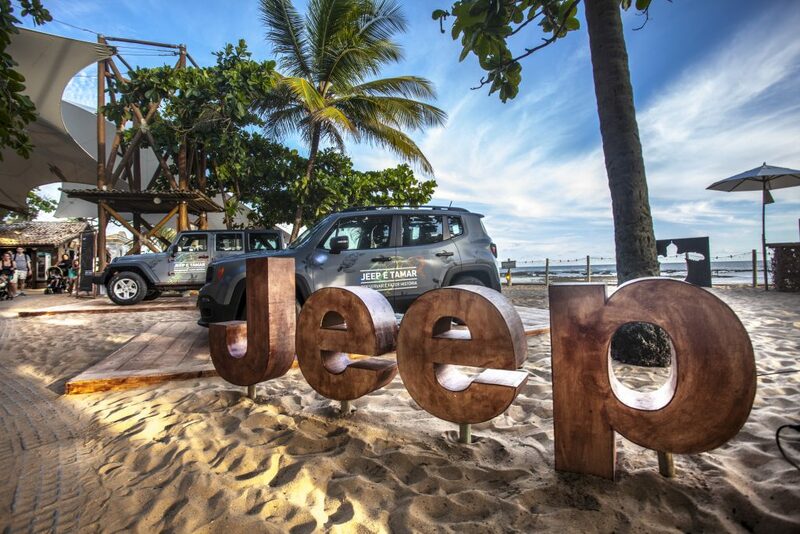 Over the years, the Jeep brand has inspired a spirit to conserve natural resources by means of partnerships such as the TAMAR project in Brazil. This project, an initiative to protect endangered sea turtles, began its mission in 1982 aboard three Jeep SUVs. Sea turtles play a key role in marine ecosystems: for example, they contribute to the health of Posidonia meadows and coral reefs. Through a fleet of four-wheel-drive Wrangler, Renegade and Compass vehicles, we provide secure access to difficult-to-reach areas when monitoring egg laying and the birth of turtle pups on more than 1,100 km of Brazilian coast. The unmatched off-road capability of the Jeep brand products have contributed to the protection of more than 35 million turtles through this initiative. Our sustainability commitment as a Company embraces the products we make and how we make them. Responsibility for protecting the environment rests with everyone and we encourage the safe and eco-friendly use of our products. We strive to provide our customers with products that will take them on extraordinary journeys, while remaining mindful of our responsibility to the environment around us. Fiat Chrysler Automobiles (FCA) designs, engineers, manufactures and sells vehicles and related parts and services, components and production systems worldwide through 159 manufacturing facilities, 87 R&D centres, and dealers and distributors in more than 140 countries. Our stable of automotive brands includes Abarth, Alfa Romeo, Chrysler, Dodge, Fiat, Fiat Professional, Jeep, Lancia, Ram, Maserati and Mopar, the parts and service brand. The Group’s businesses also include Comau (production systems), Magneti Marelli (components) and Teksid (iron and castings). Our approach to business is guided by the values of commitment, respect, integrity, and responsibility. FCA’s sustainability areas of commitment are aligned with the United Nations Sustainable Development Goals (SDGs) and the objectives identified in the internationally-agreed 2030 Agenda for Sustainable Development.